Before performing the experiments the BASIC CONCEPT section of each experiment helps the students in understanding the aim of experiment and to achieve the result with minimum error. Large number of thought provoking oral questions asked by the “EXAMINER” with answer given by “EXAMINEE” are presented in a lively manner at the end of each experiment. 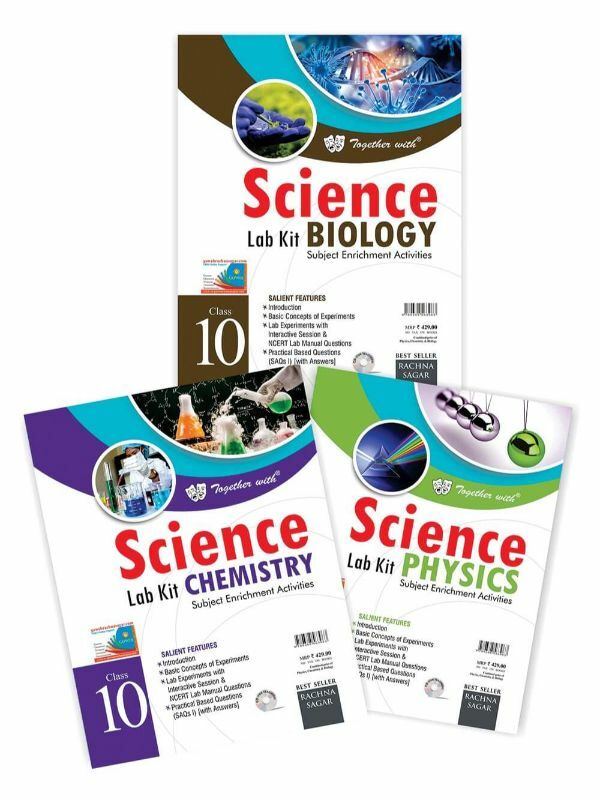 Completely solved NCERT Lab Manual Questions are given. PBQs based on each experiment with their answers, covering Previous Years’ Questions, are given experimentwise for a complete coverage of concepts. To give students access to learning to their convenience, experiments with animation and practice of PBQs in Websupport are added features of the book. Notebook pages have been included in the book itself for the convenience of the students.